So i bought used for a good price the Novation Launchkey Mini MK2.Now i need some help. 1.How to have drums on the pads and use the keys for playing notes/chords? 2.How to change the sensitivity on the pads/keys? If anyone has a template i would be gratfull? Maybe some workflow tips using this controler.Have a nice day people greetings from Greece. The pads are assigned to MIDI channel 10 and are also assigned to specific notes, which you can not change, at least in the old version. I doubt that in the MKII version it has changed. 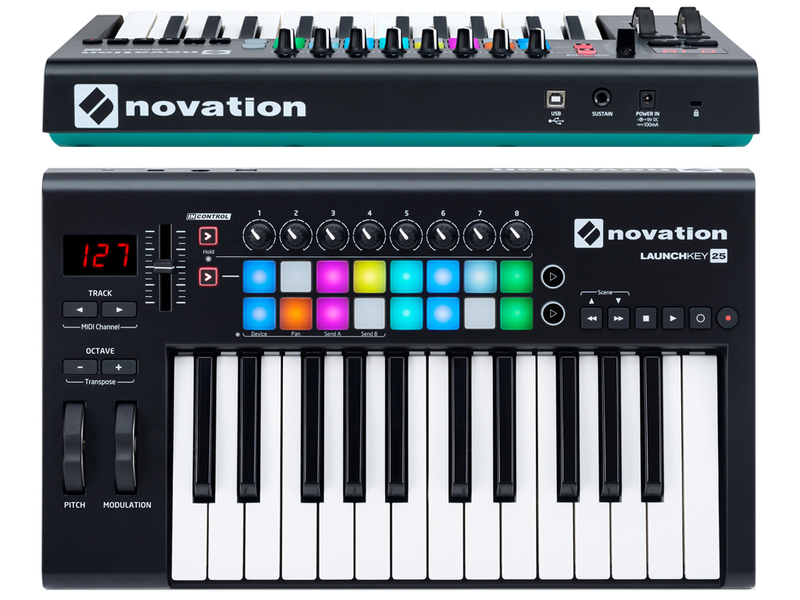 Novation added colored LEDs and almost doubled the price of this Launchkey series, with a pair of eggs! 2.The pads and the keys have their fixed sensitivity (speed of pulsation). It is not possible to change it.That is, they are velocity sensitive, but you can not change the sensitivity. I made my KangarooX120 tool based partly on the Launchkey 61 keyboard and its limitations. With KangarooX120 you can route through MIDI Input any note to your pads or your keys. You will also have control of the speed of pulsation, even assigning a fixed speed, something that does not incorporate the Launchkey series. 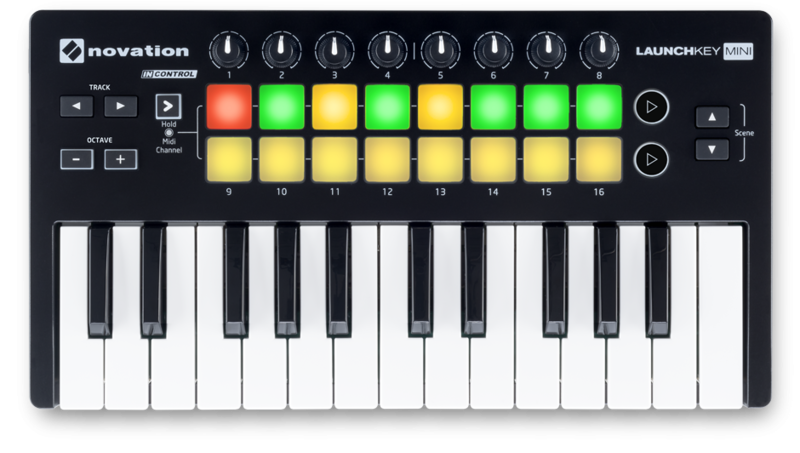 Novation has oriented its Launchkey devices for Ableton. The " In Control" options will not work with Renoise. So it’s a bit crap! Check if the “In Control” button (" Hold MIDI Channel") works with Renoise. Let’s see if you can take advantage of that. I gather that you should be able to change up to 16 MIDI channels for the keys, but the pads will always remain in channel 10 (if so, it’s crap! ).If the pads could change the MIDI channel, it would have many advantages. But I am afraid that Novation takes advantage of the image, and does not delve into the characteristics of its cheaper devices. As Raul points out, you can come a long way with standard CTRL + M for MIDI assignments. Anything that’s MIDI assignable in Renoise can also be saved as a template. How far you want to take this (e.g. creating instruments that have preconfigured keysplits, etc.) is of course up to you. But the simpler stuff like knob controlling FX is easily done. Go to File > Save as Template and the song with your mappings will be recalled on the next session. KangarooX120 looks amazing! !Good job my friend.I will try that and also the other tools and see where i will end up.Any other tips from you or anybody else will be very helpful.l** see that the Renoise community is always here to help.I have learned so many things just by reading your **** responses **to other users questions.Thank you and take care.